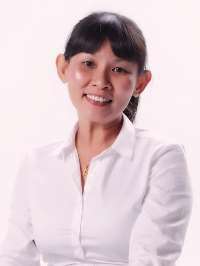 Malaysia Real Estate Agent / Property Negotiator Alyssa Yong's Property Listings | Propmex Realty Sdn. Bhd. Im Alyssa, a professional property negotiator. I specialize in Johor property and with years of experience in selling all kind of properties included sub-sales and projects. If you re looking to buy, sell or rent the property in the areas or you re foreigner decided to migrate in to Malaysia, my services be able to give you professional advice through the buying and selling process. Im willing and able to assist you to seek the opportunity of buying and selling property to meet your requirement.